Forchettadestra is a creative food design studio in Amsterdam. We specialize in developing food concepts to enhance brand identities, and we create healthy food experiences that raise awareness. Forchettadestra is a network of design experts with a passion for food. The network allows the studio to cover different competences in a professional and flexible way. Forchettadestra means ‘fork on the right side’ in Italian. The name is a reference to our unconventional and creative approach to food. We play with eating habits and the rituals at the dinner table. 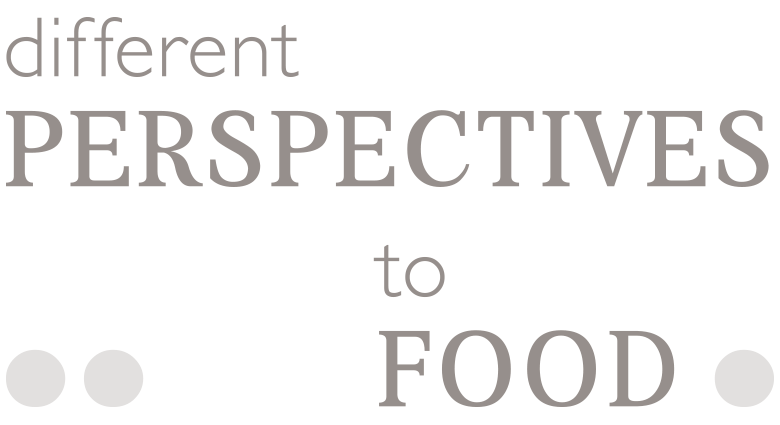 We offer a different perspective to food and inspire people to embrace a refreshing attitude towards food. Italian/Dutch designer Maddalena Prini founded Forchettadestra in 2005. After finishing the industrial design academy in Italy, she moved to Delft to join Flex design studio. Here she gained wide experience in designing food packaging and kitchen related items. After 4 years Maddalena founded Forchettadestra, a studio where her expertise as product designer and her passion for the world of food would create a strong synergy. This resulted in inspiring and innovative food related projects: from developing catering concepts for the introduction of new fashion collections – Claudia Straeter – to creating the brand identity of specialties stores – il cucchiaio di legno.